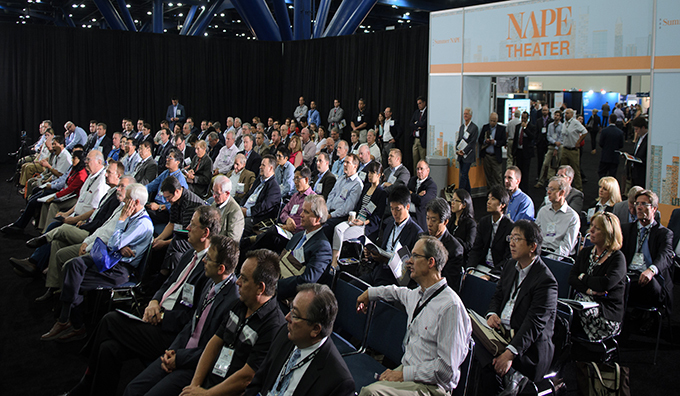 NAPE Summit annually brings together the key people and players necessary to forge, facilitate and finalize deals. 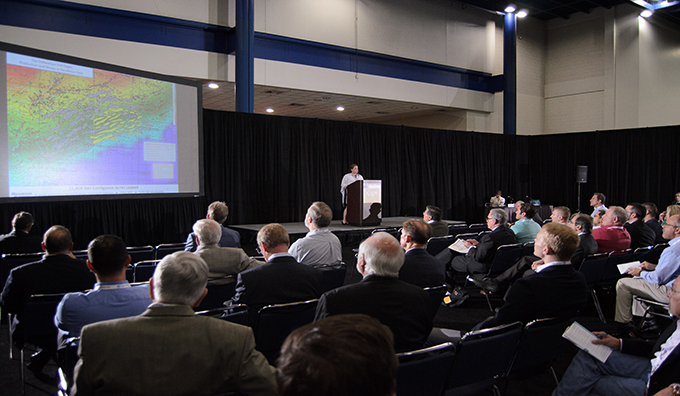 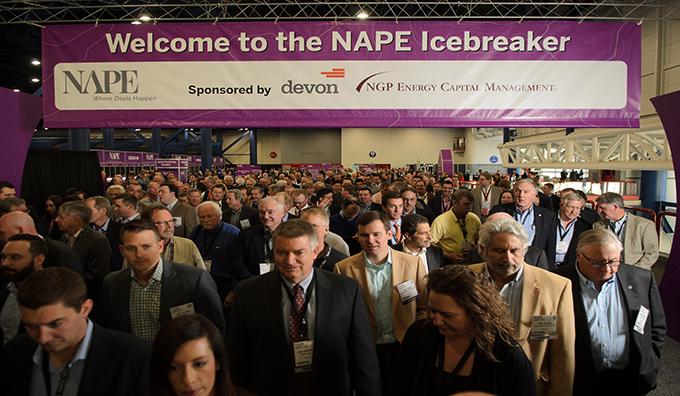 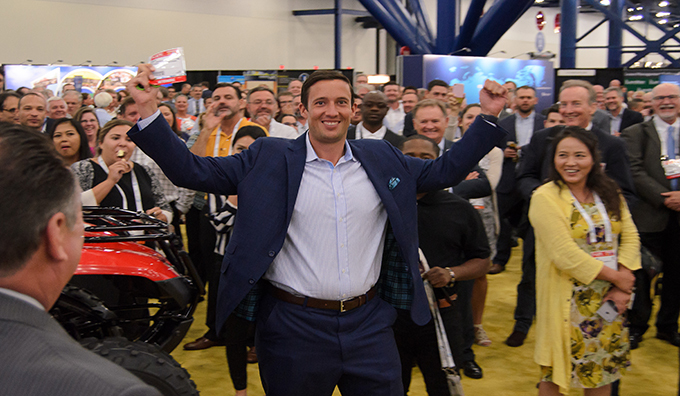 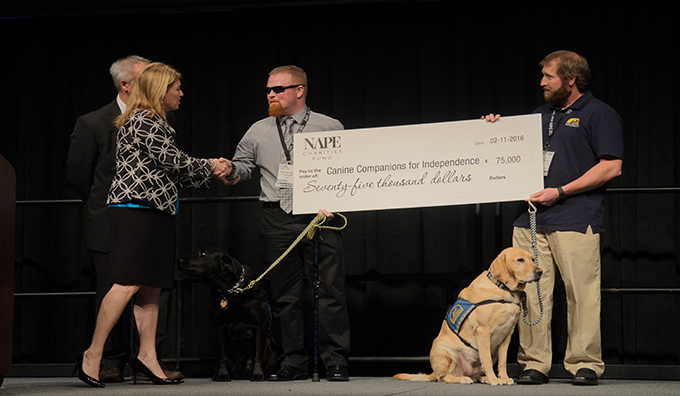 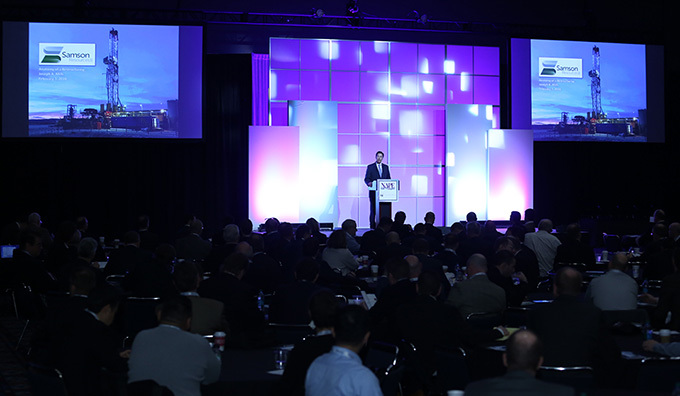 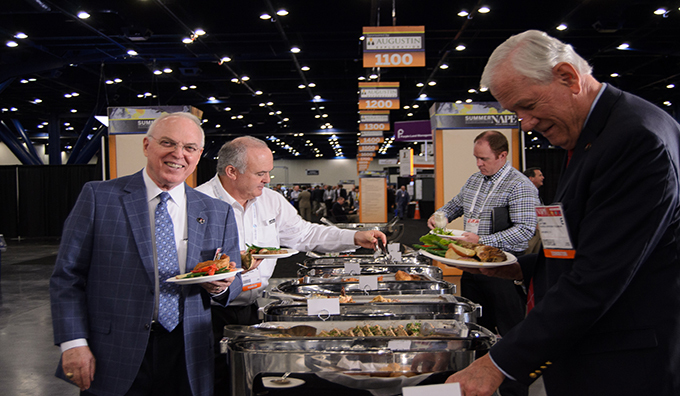 In the upstream oil and gas business, NAPE is the largest and most successful event of its kind in the world. 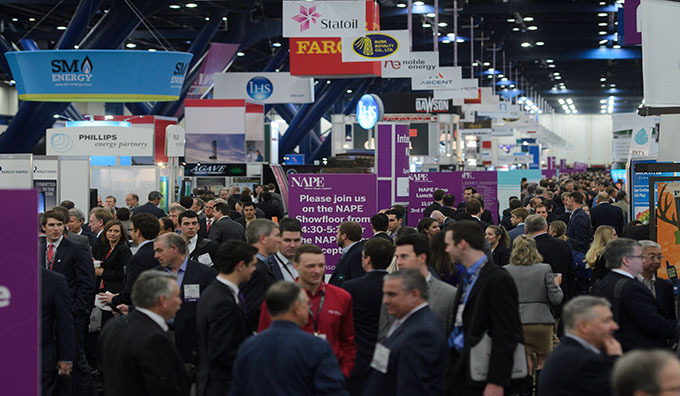 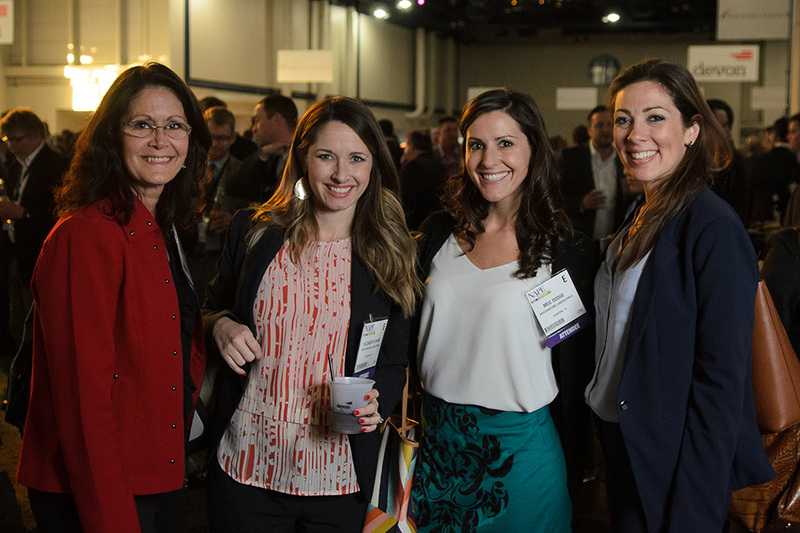 For those who seek to be successful in the upstream oil and gas business, NAPE Summit is designed to offer a myriad of new and unexpected opportunities. 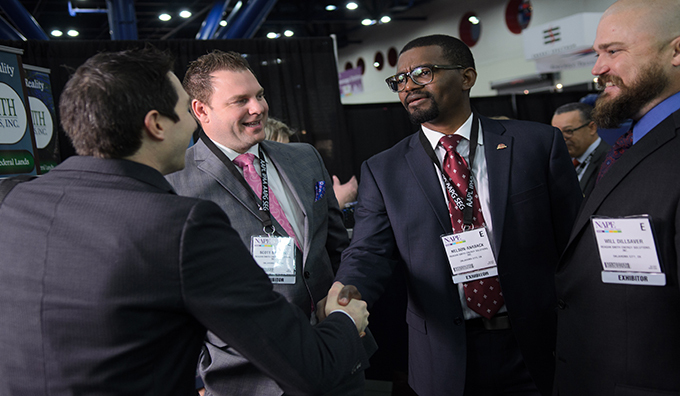 Registering early qualifies you for special discounts, preferred booth placement as well as other perks.